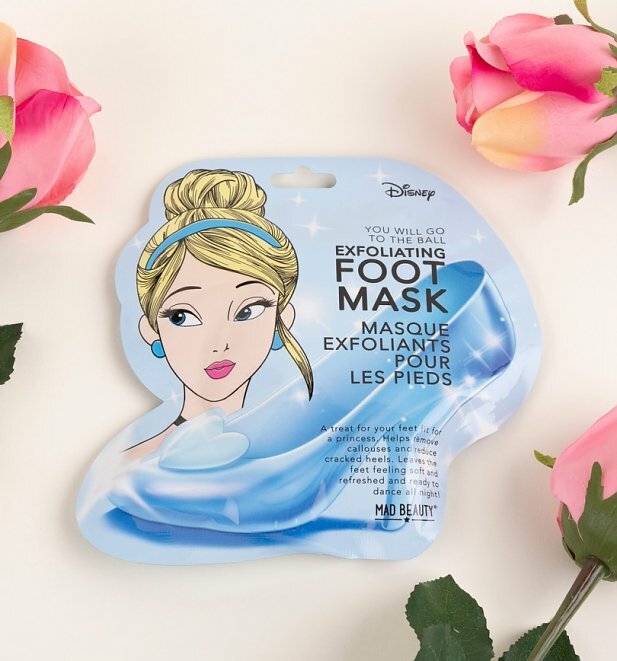 You SHALL go to the ball...with perfectly pampered feet, to boot! 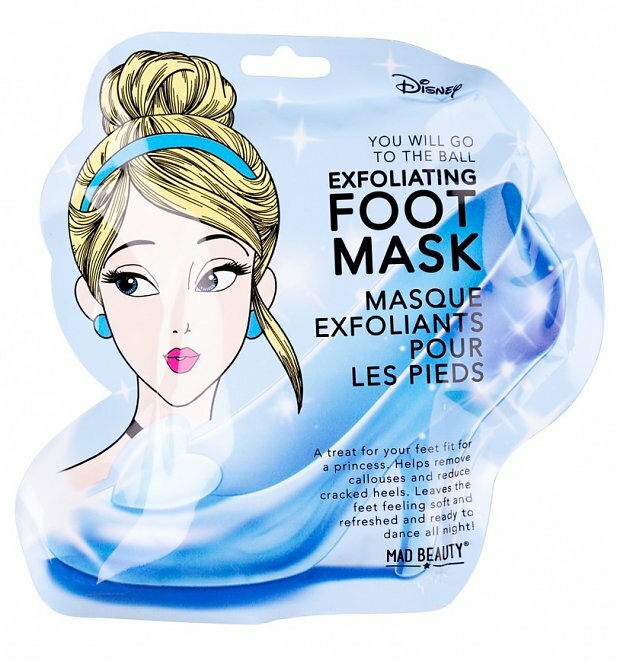 We're loving this Cinderella foot mask - perfect for princess-worthy indulgence. Review: Love TruffleShuffle! 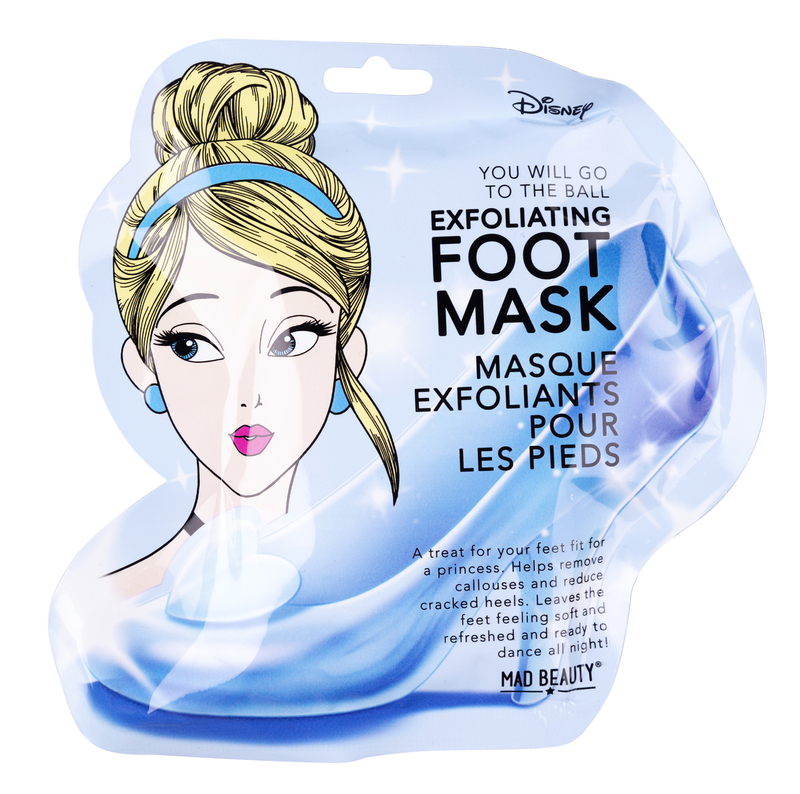 Products are all of a very high quality and items are shipped very quickly. Customer service team is very friendly and helpful. Could not recommend enough!